Description: The Logistics Support officer assists the Director of Support with oversight of facilities construction and project planning and execution, contracts and procurement activities in excess of USD 100,000. Budget Line Manager for the Capital Asset replacement Fund. 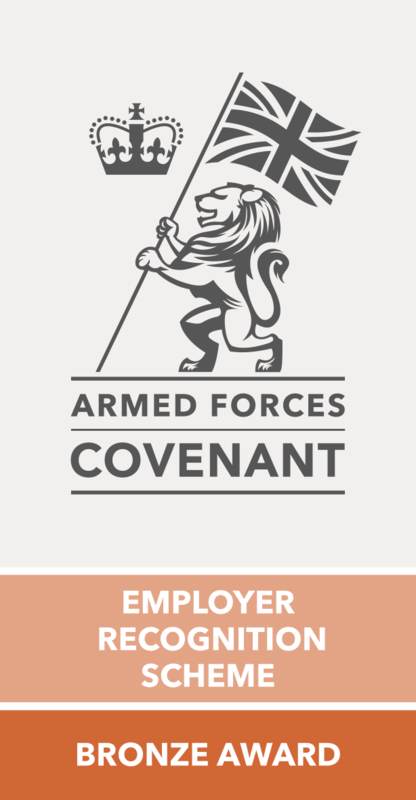 Applications from suitably qualified ex-military Officers (Royal Air Force, Royal Navy, Army, Royal Marines) will be particularly relevant for this position. Description: Are you ex-military or have been a Physical Training Instructor (PTI) in the Army, Royal Navy or Royal Air Force, and you are looking for a new and exciting opportunity? One of the UK`s biggest and most successful outdoor fitness organisation is recruiting for a full-time General Manager. This new role will be pivotal to the future success and growth of the area business in and around Surrey where you will directly manage and take Profit & Loss responsibility for multiple parks, indoor locations and Personal Training facilities with multiple Full Time Lead Instructor and Instructor reports. You will be issued with a Company Van and fuel card for business use; however this is not a benefit and may be withdrawn by the Company at any point. Description: Are you ex-military or have been a Physical Training Instructor (PTI) in the Army, Royal Navy or Royal Air Force, and you are looking for a new and exciting opportunity? One of the UK`s biggest and most successful outdoor fitness organisation is recruiting for a full-time General Manager. This new role will be pivotal to the future success and growth of the area business in South London where you will directly manage and take Profit & Loss responsibility for multiple parks, indoor locations and Personal Training facilities with multiple Full Time Lead Instructor and Instructor reports. You will be issued with a Company Van and fuel card for business use; however this is not a benefit and may be withdrawn by the Company at any point.